Designer, I deal with planning and interior fornishing, design and graphics. I grow my passion for the turtle from the 14 year-old age. I’m interested above all Asian and American fresh water turtles, even if I have more than 30 different species. From many years I’m partner and active collaborator of the TartaClubItalia, for which I realized a practical manual “Le tartarughe acquatiche”, about the most common fresh water turtles. I'm also author of several breeding caresheets and articles. I cooperate to the production and publication of the first Italian magazine about turtles of the world, TESTUDO MAGAZINE. I actively join the ESF, the European program of captive breeding of different kinds of turtles. I’m member of several italian and international associations, among ATCN - Asian Turtle Conservation Network, EFTBA - European Freshwater Turtle Breeders' Association, AREr – Associazione Romana Erpetologica, AAE – Associazione Animali Esotici. Telecomunication engineer, I travel a lot around the world for my job. I live in a little country near Milan, north of Italy. I speak english, french and spanish. In my farm are present species of every continents, all housed in natural enviroments. My interests are above all aquatic and swampy turtles, in particular Asian, and american Kinosternidae that I reproduce with success. My favorite turtle is Geoemyda spengleri. 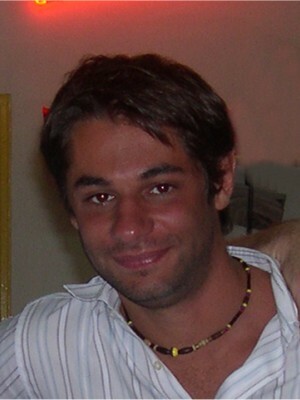 Author of many articles about aquatic turtles, caresheets and a free didactic book "Le tartarughe acquatiche". I write also articles for Testudo Magazine, the first italian magazine about turtles. 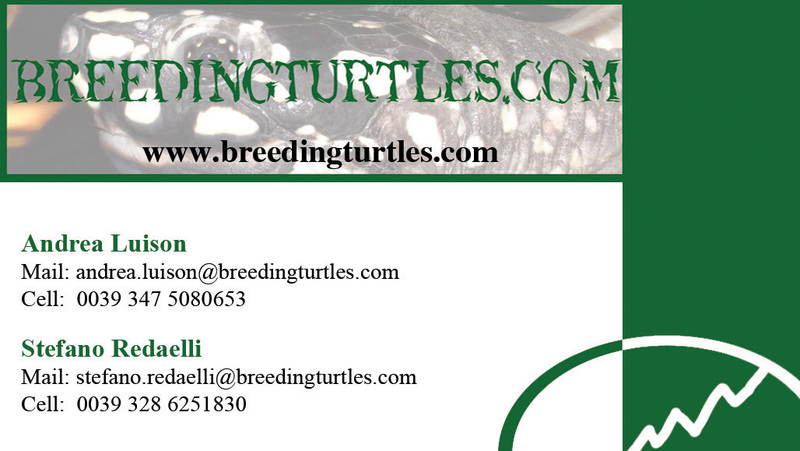 I'm associate and assistant of TCI - Tarta Club Italia the only turtle association in Italy. I join the most important international associations like ATCN - Asian Turtle Conservation Network (with the adoption program), ESF - European Studbook Fondation with Geoemyda spengleri and EFTBA - European Freshwater Turtle Breeders' Association.